Racing for Recovery is an Official Charity Partner of the 2019 IRONMAN 70.3 Traverse City with 10 guaranteed entries. Known as the Cherry Capital of the World, Traverse City is excited to host the inaugural Ironman 70.3 Traverse City race on August 25, 2019. The race consists of a 1.2 mile swim in West Grand Traverse Bay, a 56 mile bike through Leelanau County and Benzie County, and a 13.1 mile run along Boardman Lake, finishing on Front Street in the heart of downtown Traverse City. Athletes and spectators will find a variety of unique restaurants, local shopping and outdoor activities to enjoy during their time in Traverse City. FOR MORE INFORMATION ON IRONMAN TRAINING, PARTICIPATION AND FUNDRAISING OPPORTUNITIES, CALL 419.824.8462 ! 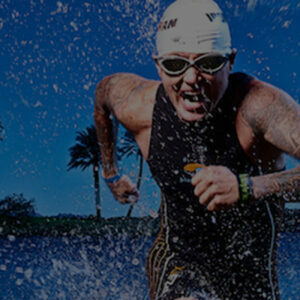 Founder of Racing for Recovery, Todd Crandell is an IRONMAN All World Athlete. 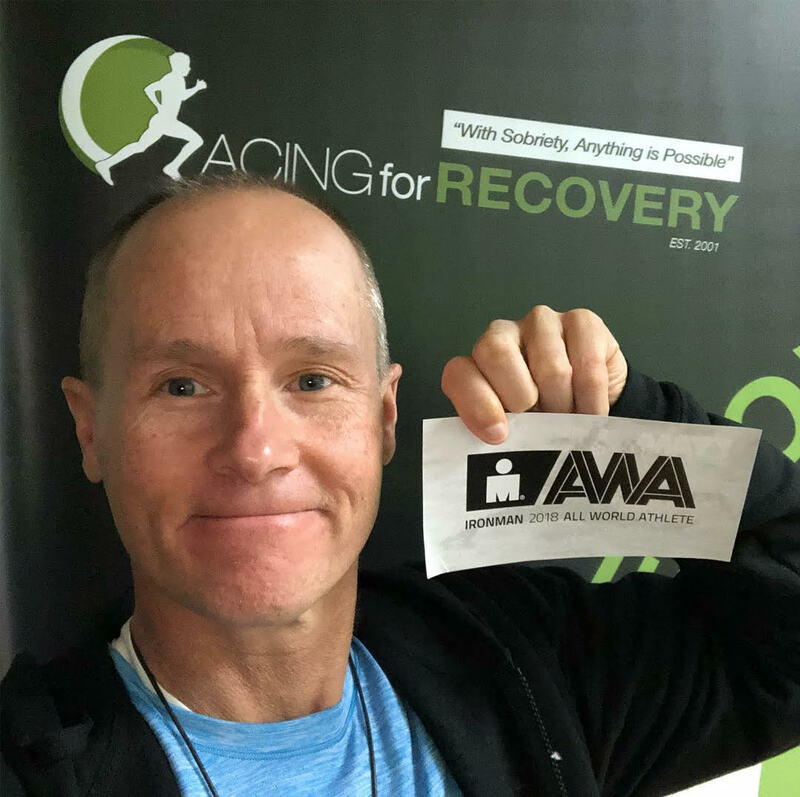 To promote the mission of Racing for Recovery™ and bring awareness to the ongoing battle with drug and alcohol addiction, Todd Crandell regularly competes in Ironman™ and Ultraman™ events around the world. He continues to dedicate himself, physically and professionally, to help prevent substance abuse in adolescents and adults, as well as promote positive alternatives for those currently battling addiction. Click the links below to see the vast amount of races Crandell has completed.